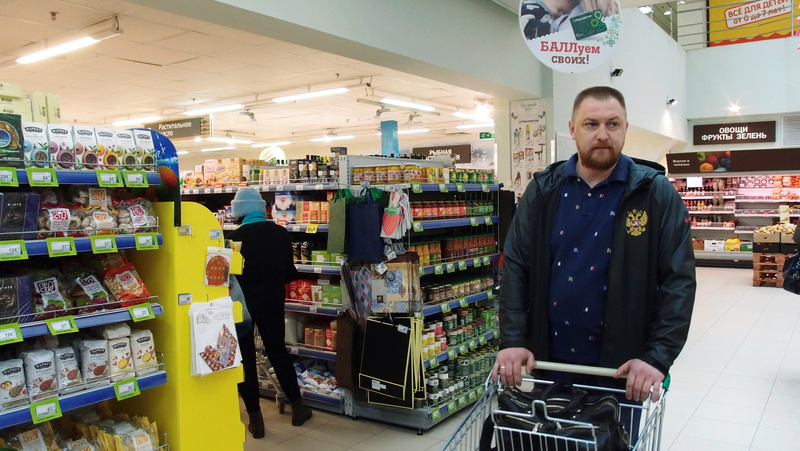 A devalued rouble and deep recession have hit Russian shoppers. More are going to open-air markets for bargains instead of Western-style retail chains. To compensate for less spending per capita, the big supermarkets are building in every place they can reach. Russia’s largest food retailer, Magnit, saw earnings drop 13 percent in the first quarter of 2016 to 8.2 billion roubles ($110 million), compared with the same period last year. The company added a net 345 stores in the period to make a total of 12,434 stores. The second-largest food retailer, X5, saw earnings in the first quarter of 2016 of 5 billion roubles, up around 22 percent from the same period last year. X5 added 377 new stores in the first quarter of 2016, compared with 156 in the same period last year. Food prices in Russia rose 2.3 percent in the first quarter of 2016, compared with 10.9 percent in the same period a year earlier, according to state statistics data cited by Magnit in its financial results. Russian Prime Minister Dmitry Medvedev said on May 27 that counter-sanctions should be extended until the end of 2017. Russia banned wholesale imports of fresh food products from many Western countries in 2014, and imposed similar sanctions on Turkey in 2015.